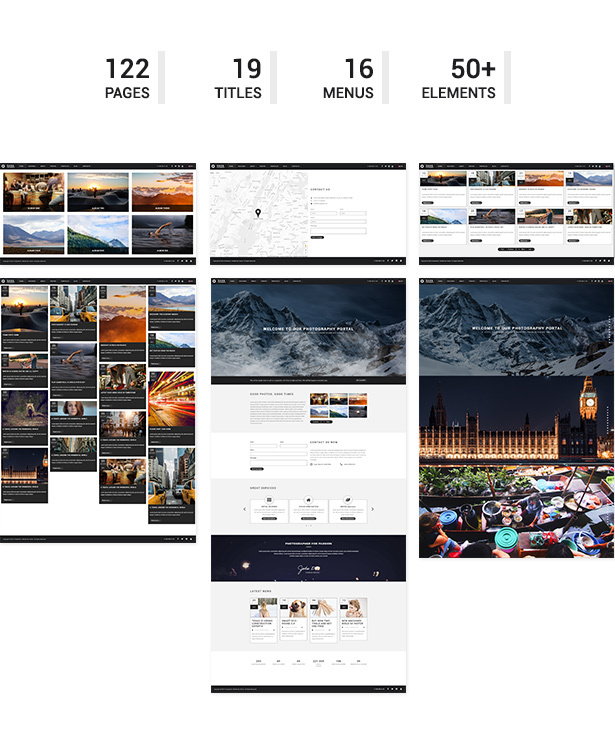 A photography and creative portfolio template with unique features, modern design and gallery, responsive and very fast to load. It is really easy to customize and use. 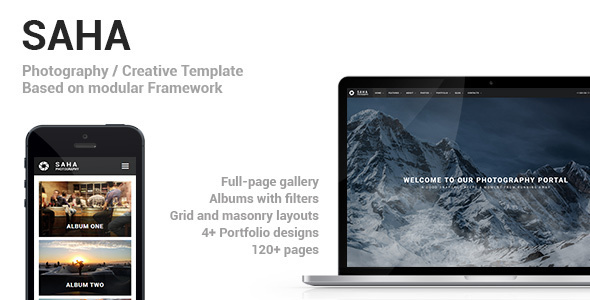 Built with Framework Y, the most powerful and advanced framework for develop modern websites. 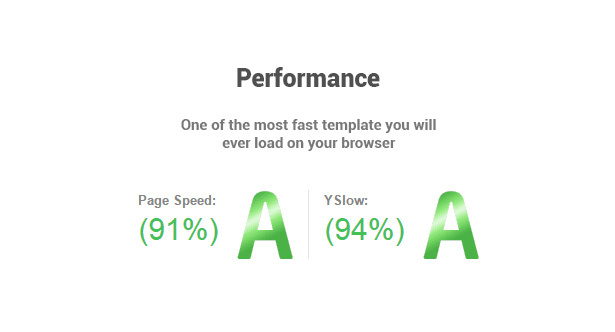 With a very big set of components and features you will enter into a new level of performance and customizations. Thinked for Photographers, Creative designers, Agency, Business and Nightlife / Nightclubs. Update of all the features. 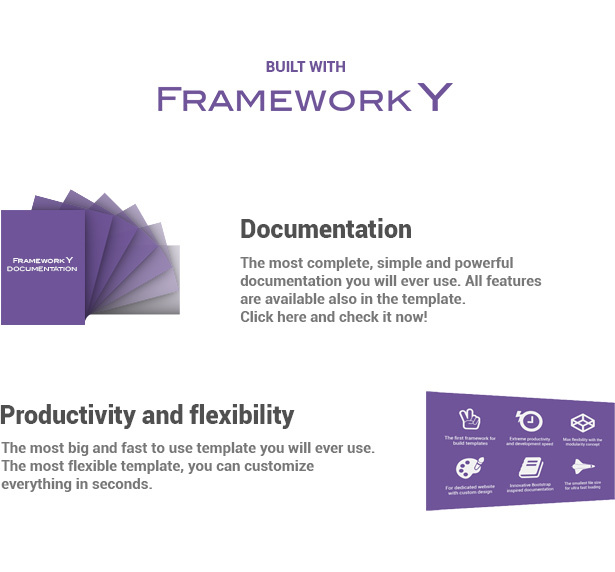 Update to latest version of Framework Y that include 100+ new features and bug fix.